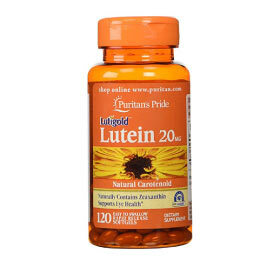 Lutein is an important antioxidant in the carotenoid family that is found in vegetables such as kale, broccoli, and collard greens as well as in egg yolks, to name a few. 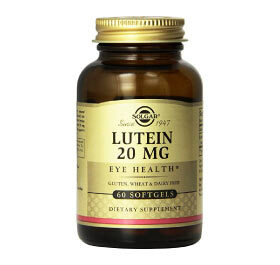 It is known for its function in protecting the eyes from cataracts and macular degeneration. 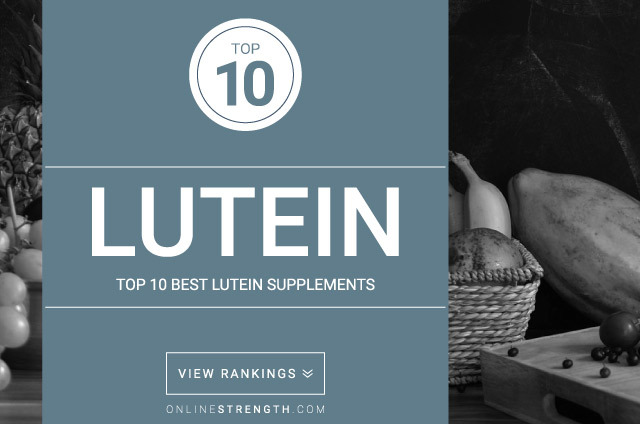 While it is not an essential nutrient, its protective qualities may improve overall health, particularly in the natural aging process. 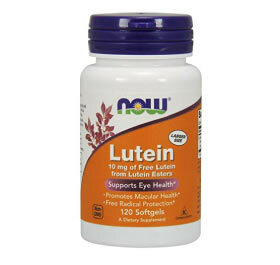 As an antioxidant, lutein is able to reduce the levels of free radicals in the body. This helps to prevent cell damage due to natural cell processes as well as damage due to exposure to air pollution and ultraviolet light. 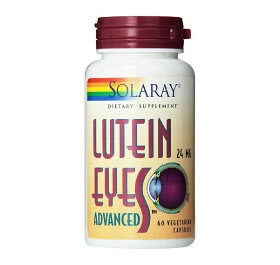 Lutein is found in highest concentrations in the retina, and therefore is thought to act not only as an antioxidant, but also as a natural protector of the eye from sun damage. 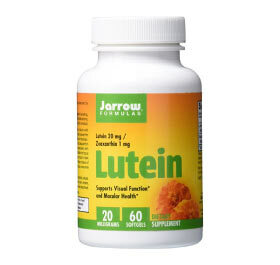 Although it functions primarily in the eye, lutein may potentially provide the same effects as other antioxidants such as promoting cardiovascular and cognitive health. However, these claims have not been confirmed, and further research must be conducted to verify them. 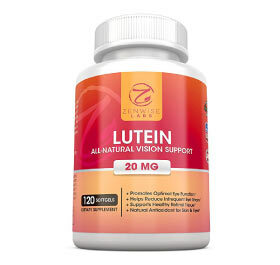 Lutein is often referred to along with zeaxanthin, another antioxidant. Although they are different molecules, they have similar functions in the retina. 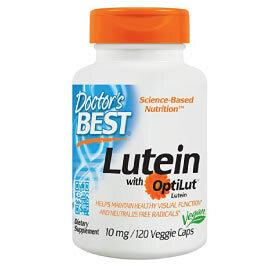 Lutein is a carotenoid that, unlike beta-carotene, does not act as a precursor to vitamin A, although it has some characteristics in common. 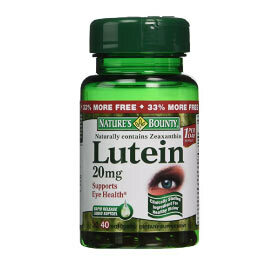 Therefore, lutein should not be taken as a supplement to help increase vitamin A consumption. 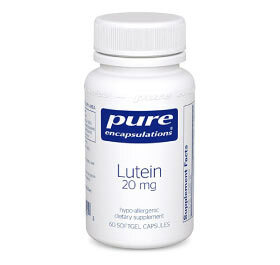 Studies typically use doses between 5mg and 30mg daily. 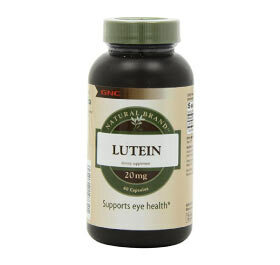 This can be obtained either through eating foods high in lutein or through supplementation with a pill.